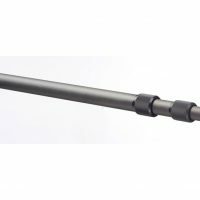 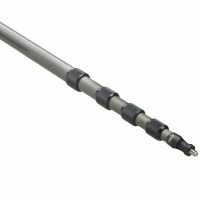 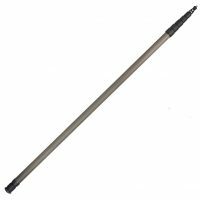 This K-Tek KE110 Avalon Aluminum Boom Pole has a collapsed length of 2’7″ (79cm) and an extended length of 9’2″ (279cm) and only weighs 1.458lbs (661g). 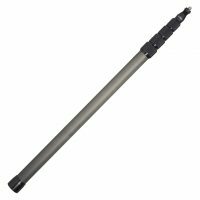 This K-Tek K152 Klassic Boom Pole has a collapsed length of 3’0″ (91cm) and an extended length of 12’8″ (386cm) and only weighs 1.3lbs (610g). 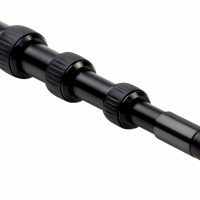 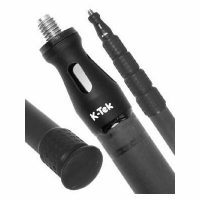 This K-Tek K102 Klassic Boom Pole has a collapsed length of 2’3″ (69cm) and an extended length of 8’5″ (256cm) and only weighs 1.0lbs (458g). 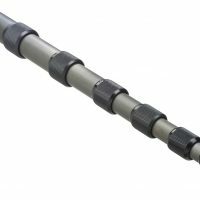 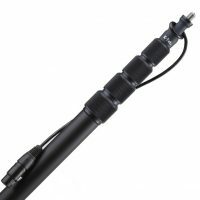 This K-Tek KEG100 Avalon Graphite Boom Pole has a collapsed length of 2’2″ (66cm) and an extended length of 8’9″ (267cm) and only weighs 15.28oz (433g). 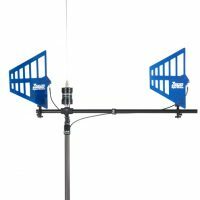 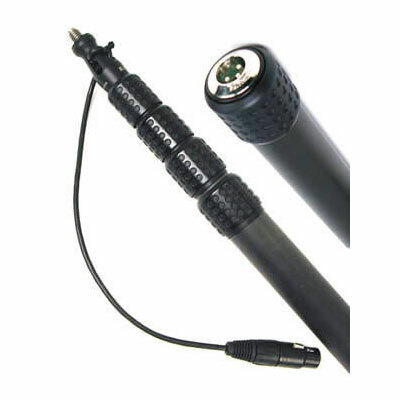 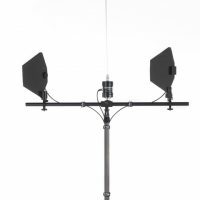 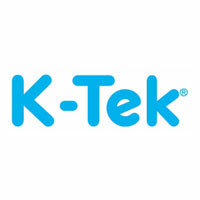 The K-Tek Shark antenna mount is made for easily installing shark fin (log periodic) antennas used with sound carts. 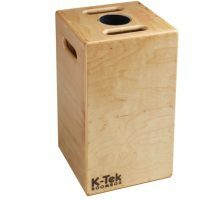 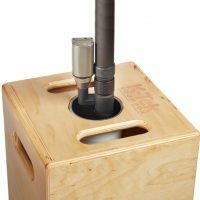 The K-Tek KBB1 Boom Box is a strong and versatile Microphone Boom Stand which doubles as an Apple Box. At 13 pounds (5.9 kg) this versatile accessory is easy to move around, yet thanks to its hefty built-in center rib, it can support up to 350 pounds (159 kg). 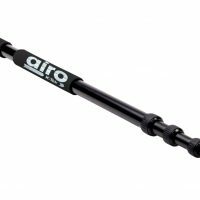 The Airo Boom Pole 1 has a collapsed length of 3’2.5” (98 cm) and an extended length of 10’10” (330cm) and only weighs 1.6 lbs (735 g). 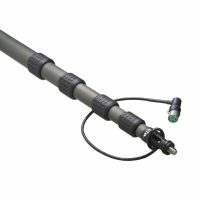 The KEG54 is a 3-section uncabled graphite boompole that extends from 1'10" to 4'6" (56cm - 137cm) and weighs in at just half a pound (227g). 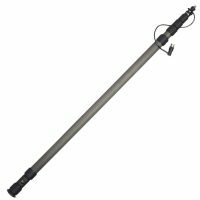 This K81CCR Klassic Boom Pole has a collapsed length of 2’3″ | 69cm and an extended length of 7’2″ | 218cm and only weighs 1.7lbs | 771g. 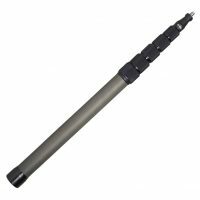 Made from the best materials available, the Avalon Graphite pole is a practical choice. 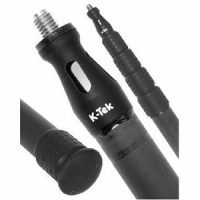 The options aren’t as modular or as vast as the Klassic line, but each model has a variety of cabling options.